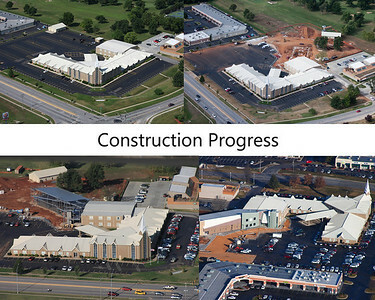 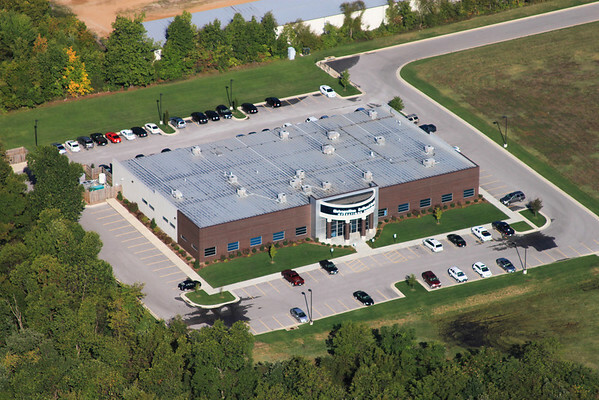 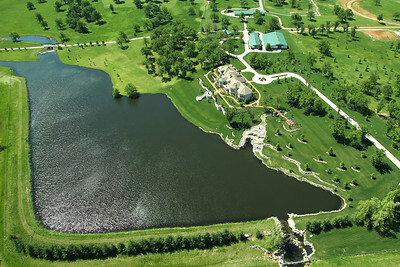 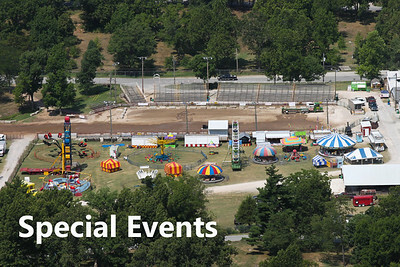 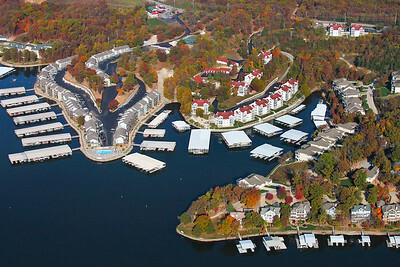 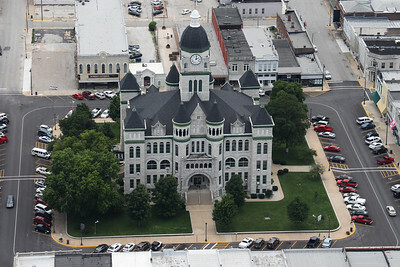 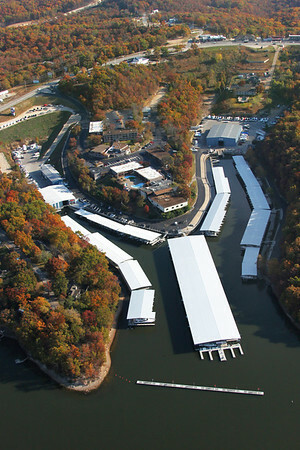 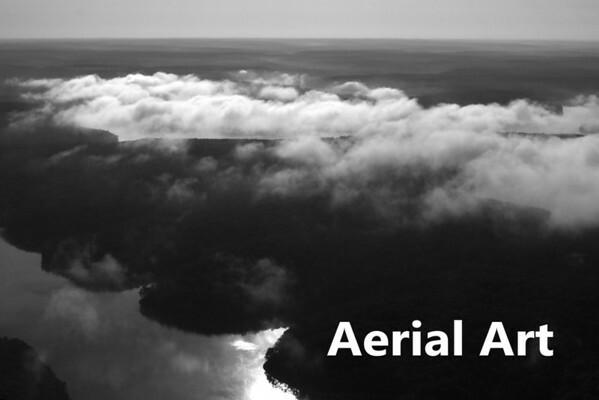 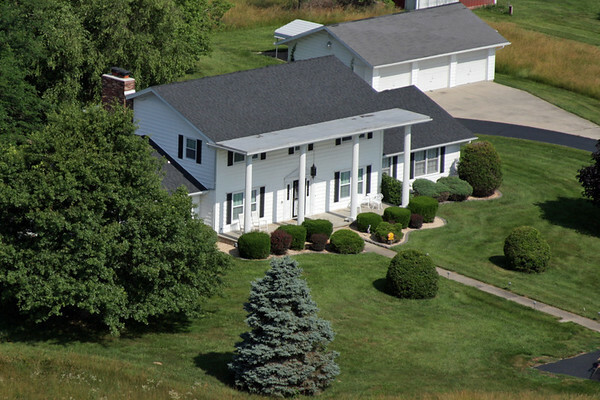 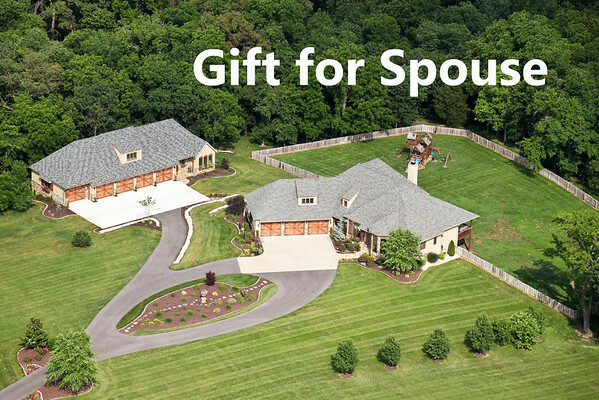 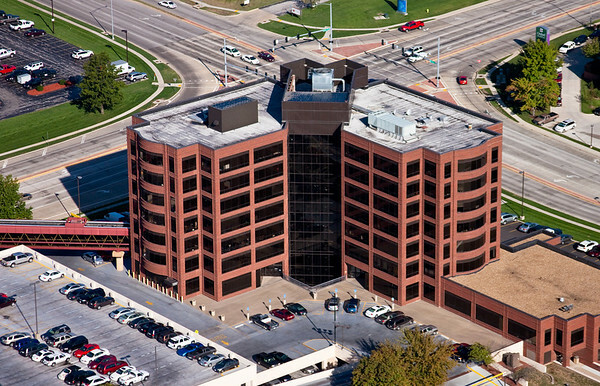 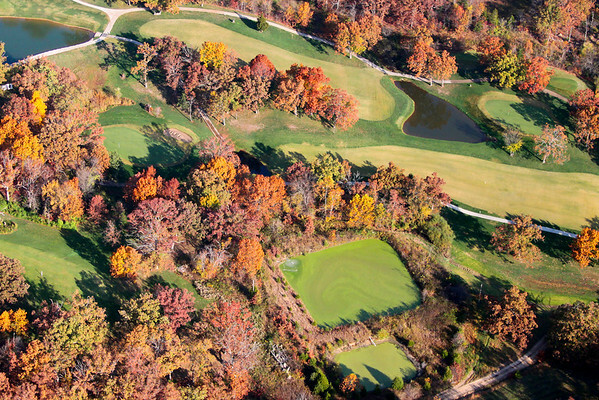 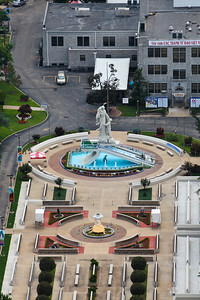 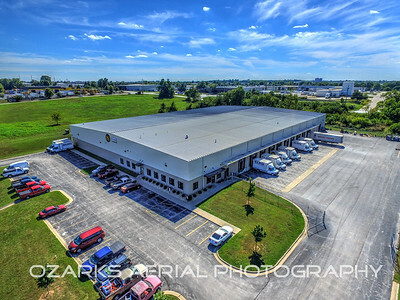 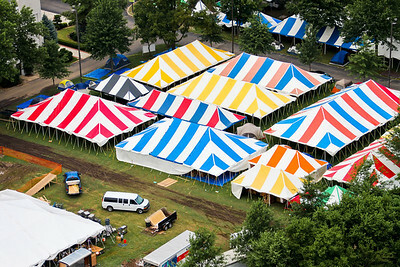 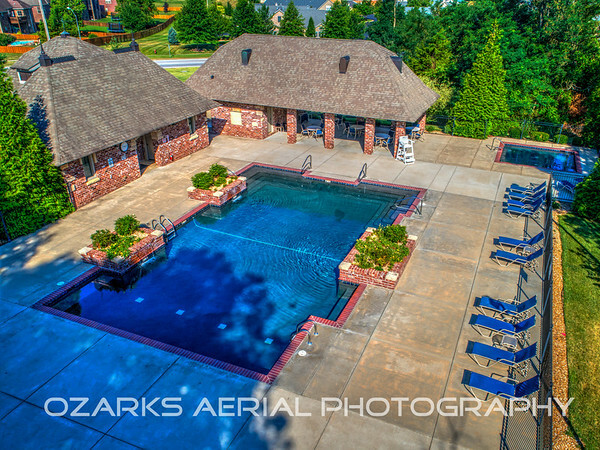 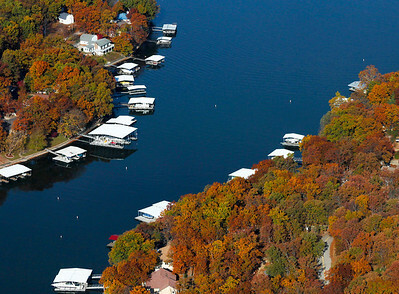 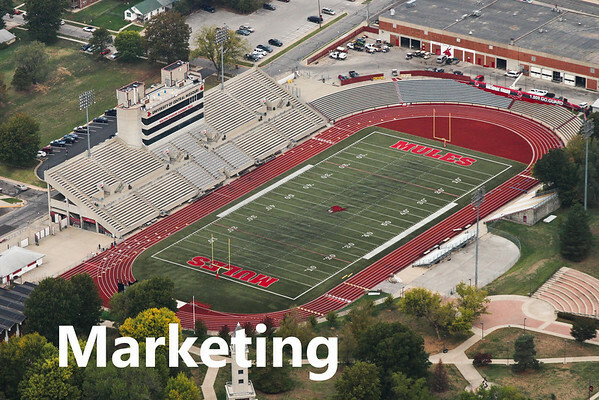 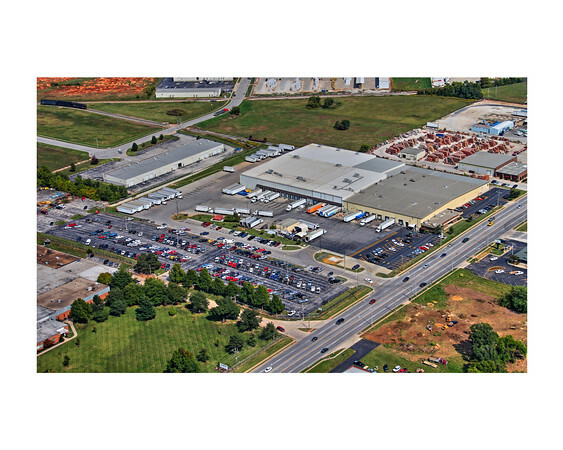 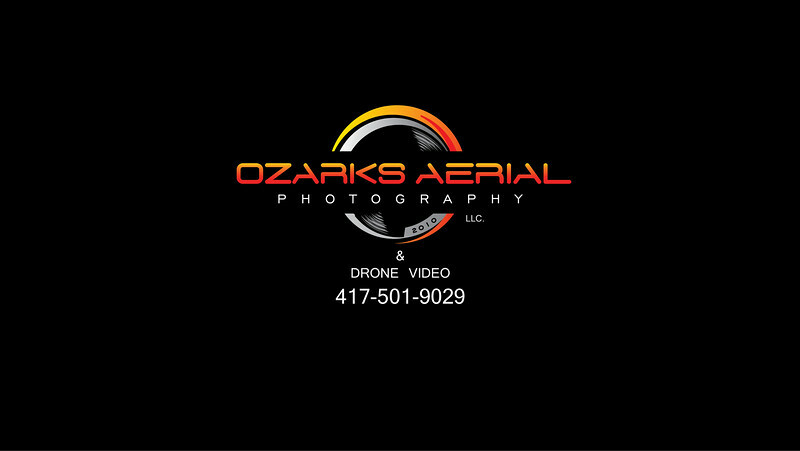 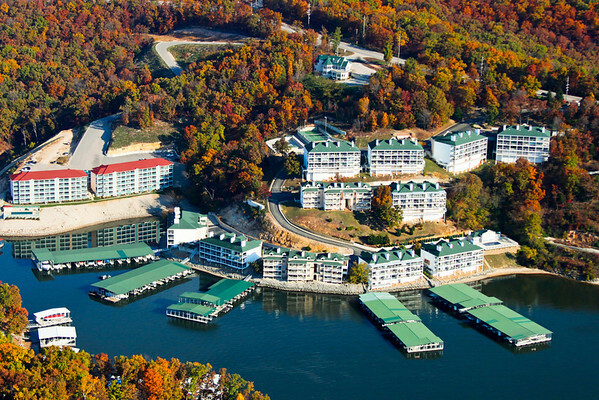 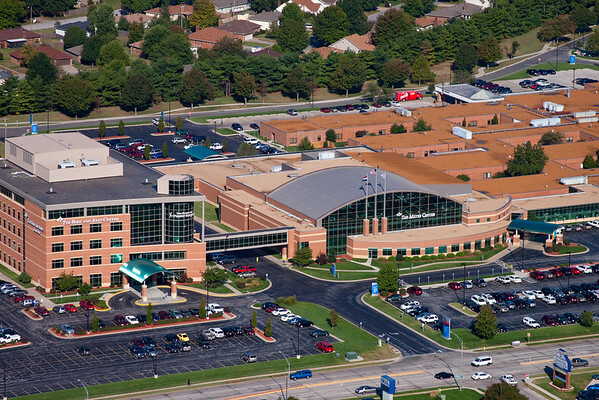 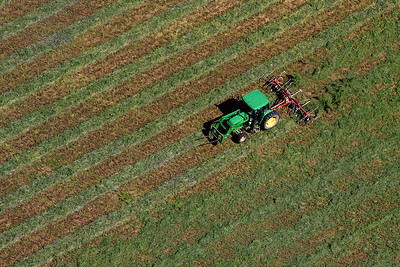 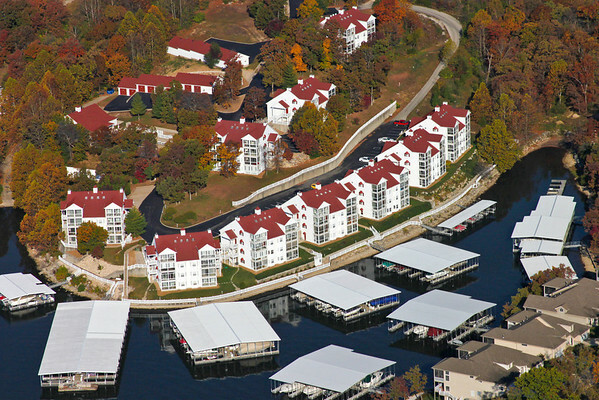 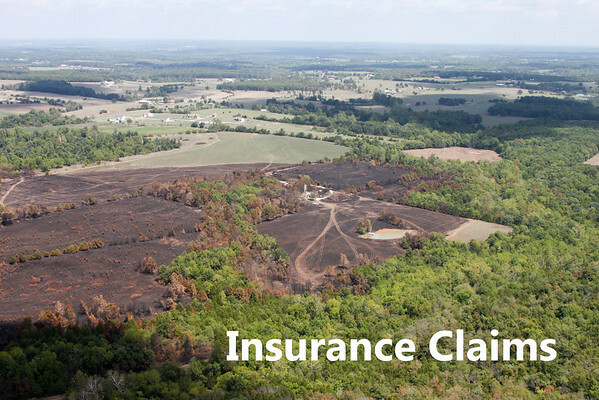 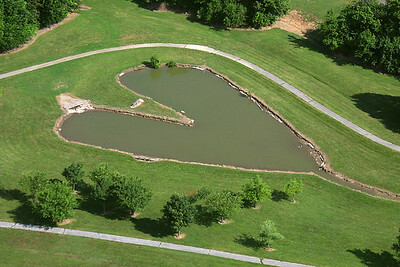 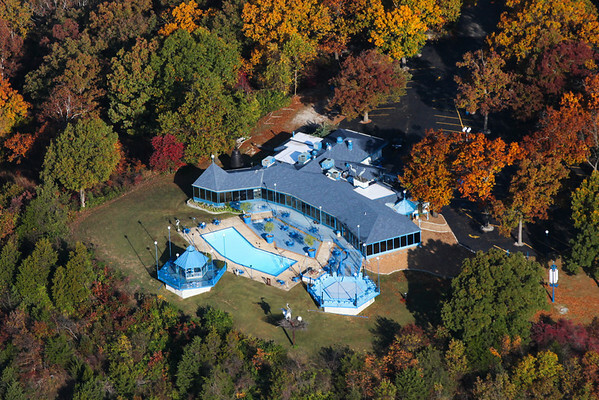 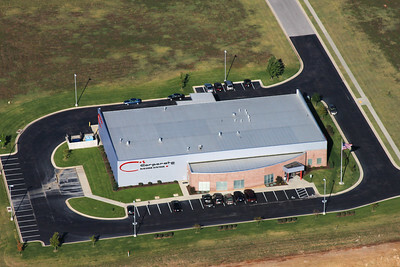 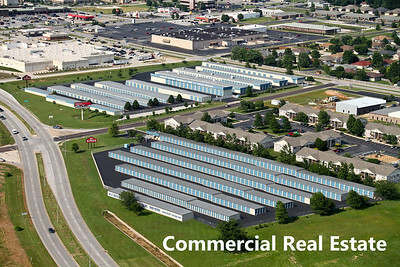 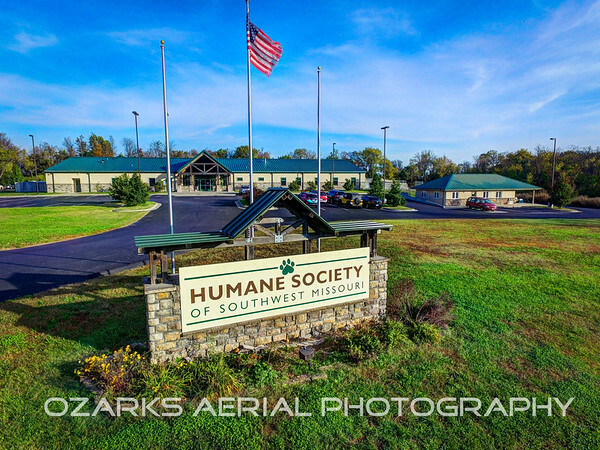 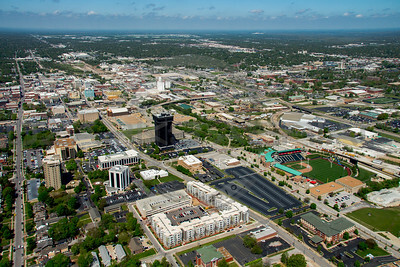 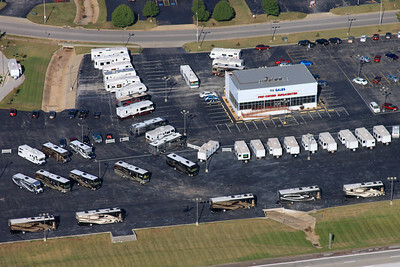 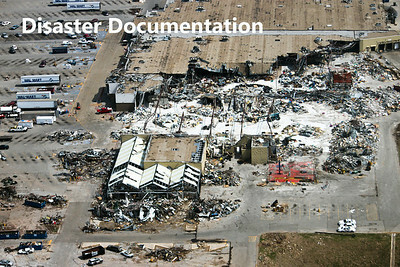 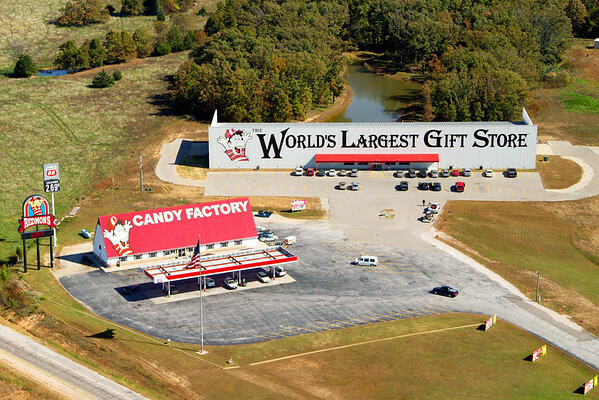 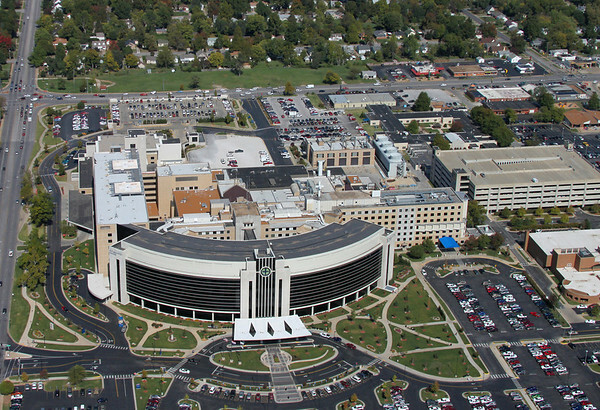 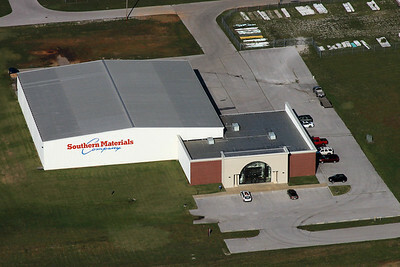 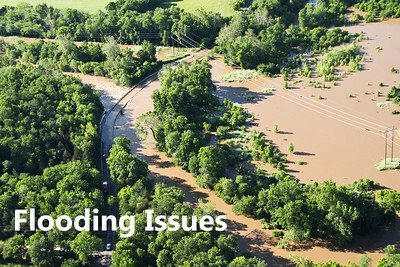 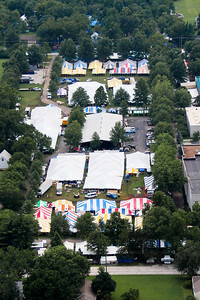 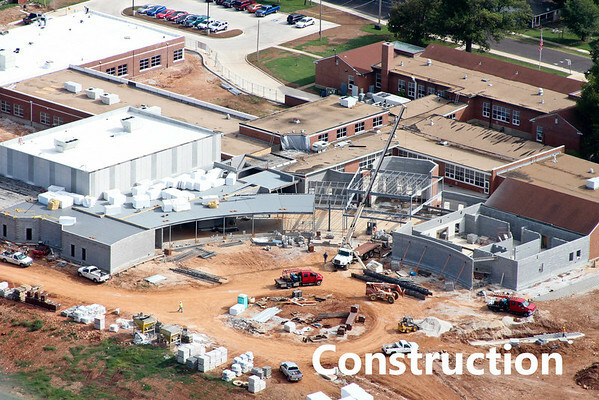 Specializing in aerial photography in Missouri and the Midwest. 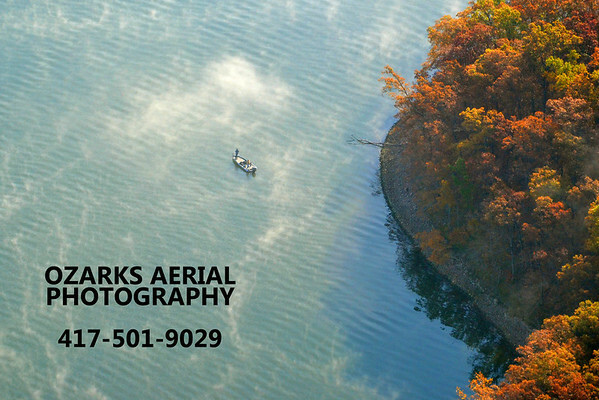 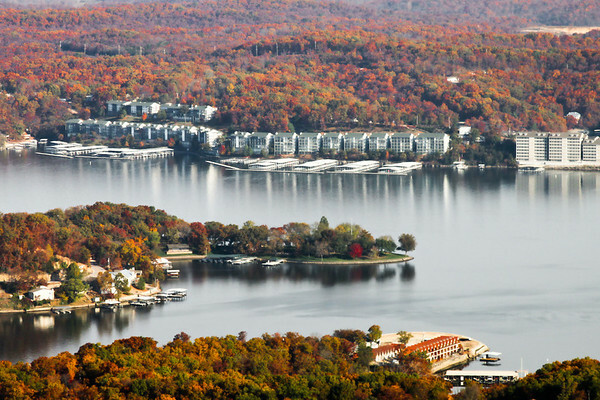 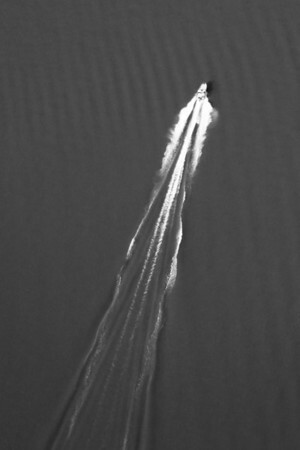 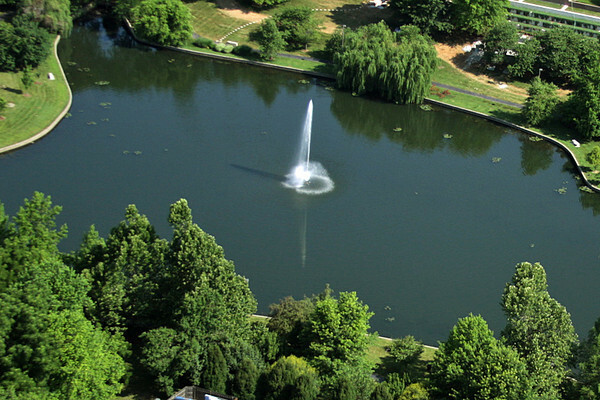 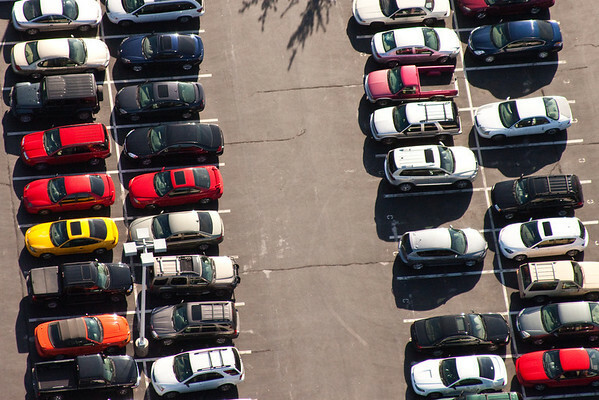 "I have a passion for flying and aerial photography. 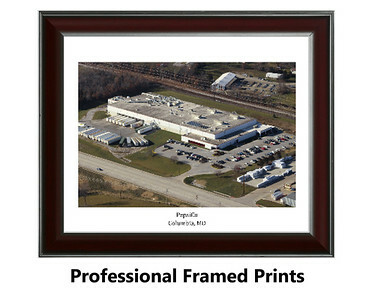 I look forward to providing you with a picture you will be proud of. 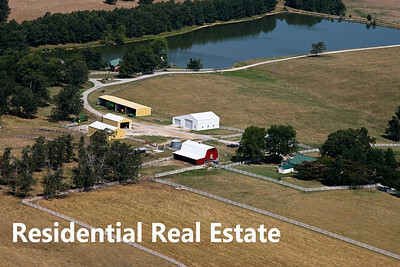 Give me a call today to discuss how I can best help you."